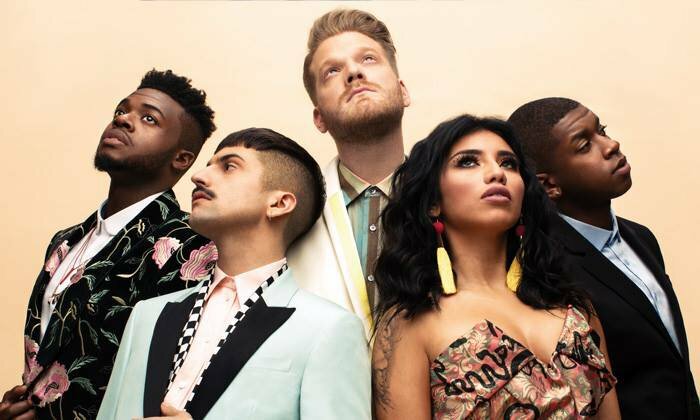 Pentatonix got their big break as the winners of the reality competition show "The Sing Off." This a cappella group has gone on to make viral YouTube videos of their unique performance style and sell hundreds of thousands of albums. Come see the Grammy Award-winning artists at the Zoo Amphitheatre in Oklahoma City.